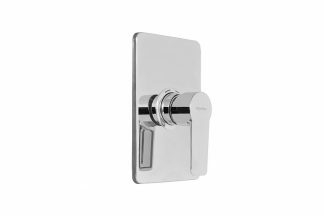 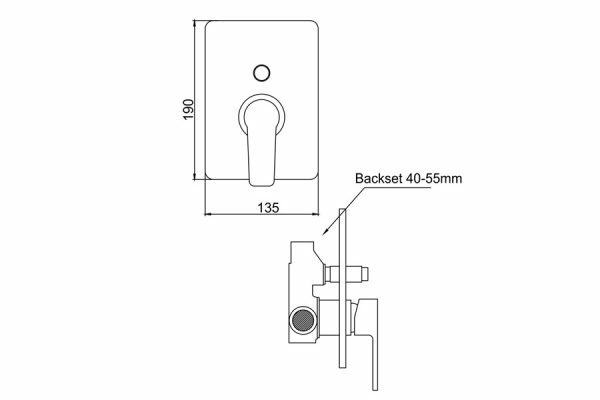 The shower diverter range allows the control of two water outlets, giving you the ability to switch between the bath or shower water flow with an easy to use push/pull diverter. 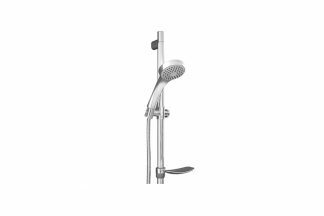 The single-lever mixer gives you control of the maximum temperate and water flow for both the shower and bath. 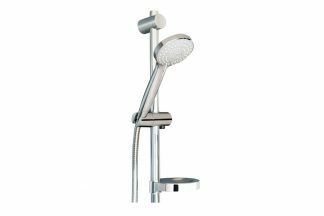 Built to last from sturdy brass and fitted with a European ceramic disc cartridge known long durable and no-drip water life and efficiency. 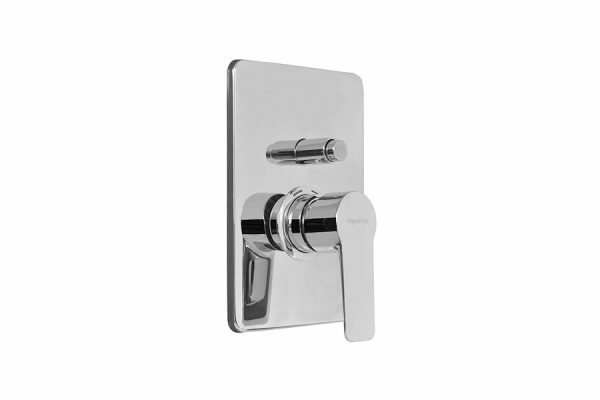 For easy cleaning and durability, the fixing screws are hidden between the metal face plate giving a smart, streamlined look.